The View from Israel. : Where you find Islamic terror you find Jew hatred - even in Africa. Where you find Islamic terror you find Jew hatred - even in Africa. So what did this brainwashed, ignorant, Islamic terror group do to take out their anger against the Zionists and Jews? 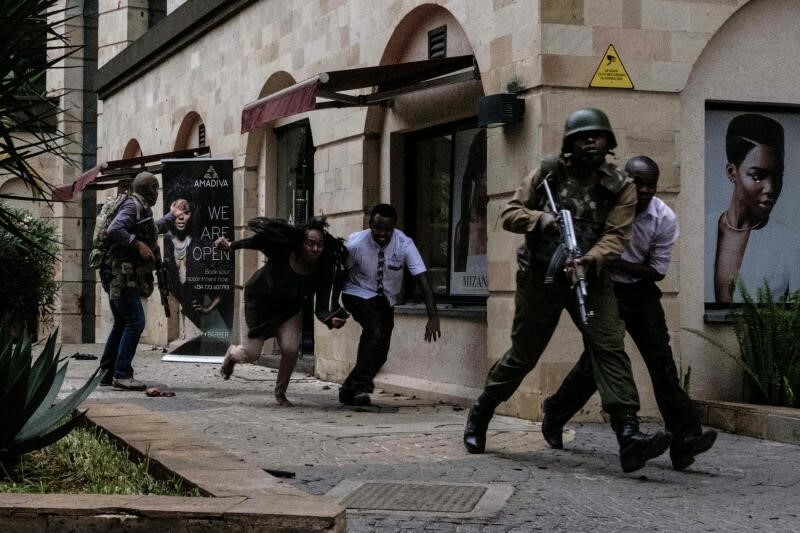 They attacked a hotel complex in Nairobi, the capital of Kenya in Africa, on January 15, and killed fourteen people, including an American survivor of the 9/11 Islamic terror attack in New York. 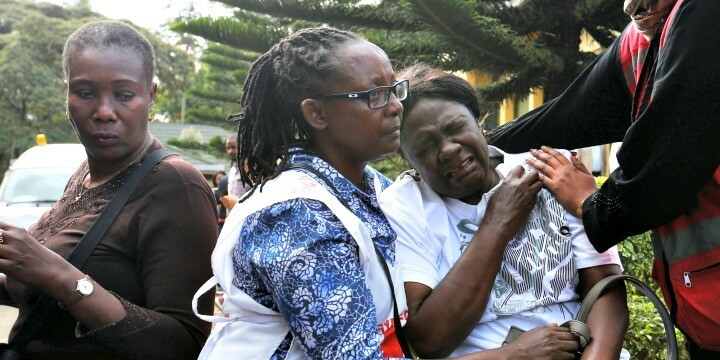 All five terrorists were eventually killed by the Kenyan security forces. What is the connection in targeting innocent Kenyans and tourists and Israel? There is none, except in the deranged minds of Islamic killers. Their threat, the one that killed innocent Kenyans and tourists in Nairobi, is taken from the Koran and the Islamic Hadith. Nothing can do more to epitomize the primitive and brutal nature of those who take Islam at its ‘purest’ form and turns them into mass murderers. As with most other Muslim terror groups from ISIS to Lebanese Hezbollah to Palestinian Hamas and Islamic Jihad. Lurking in the dark corners of all of them is the evil of anti-Semitism. This must always be kept in mind when we hear people justifying Palestinian terror against Israelis by excusing it as an understandable reaction to oppression and occupation. The pronouncements made by all of them expose the reality that their hatred of Israel is a front for their Jew hatred. It is this brand of anti-Semitism that is shared by the killers and by their apologists. UNWRA is a racist obscenity. An Anti-Israel Activist Enters Congress.